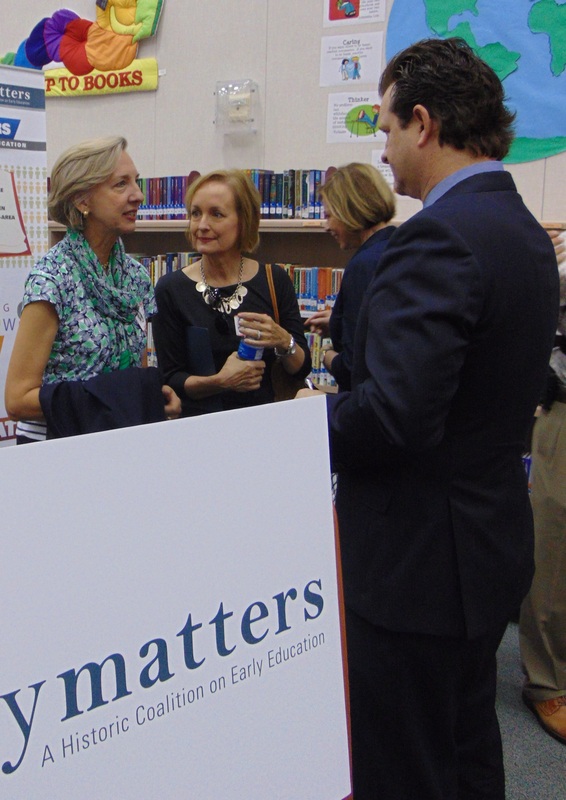 Early Matters initiative is made up of 50 local leaders in the nonprofit, business, education, and philanthropic sectors. 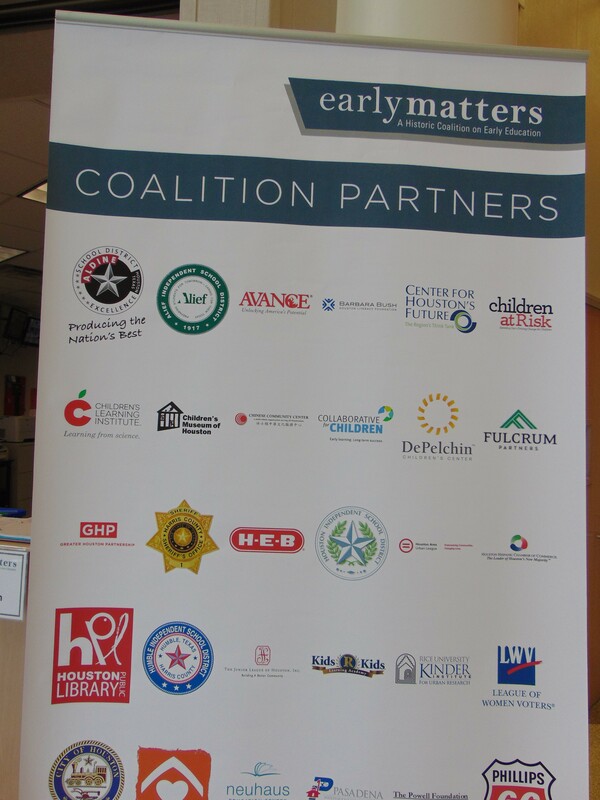 Collaborative for Children is proud to announce its participation in the Early Matters coalition, which aims at improving early education issues in Houston over the next 10 years. 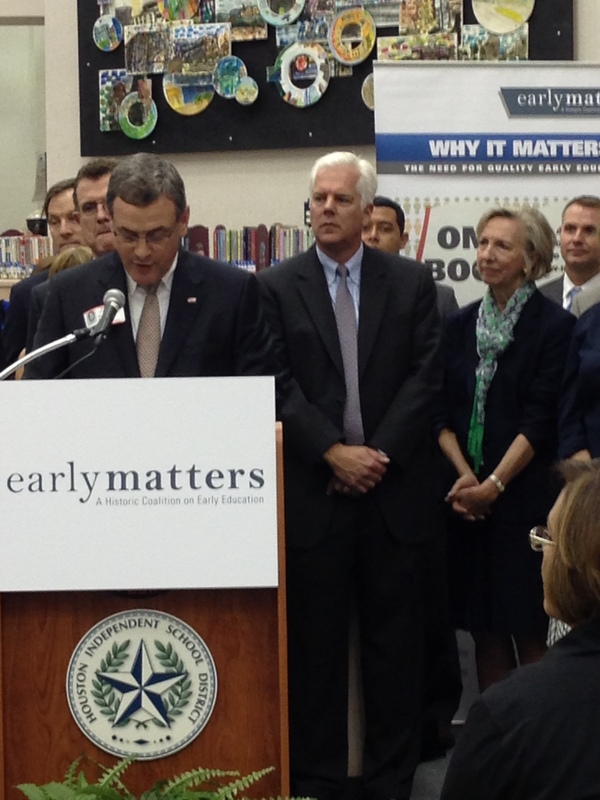 Dozens of businesses, including Texas-based HEB, as well as local school districts and philanthropic organizations have come together to raise awareness to the need to improve early childhood standards in the state. On Sept. 26, a summit coordinated by Early Matters will be held at Rice University targeting business leaders, elected officials, philanthropic and community leaders to release a report on the state of early education in our region and presenting a plan for addressing the need to improve quality and expand access to high quality early education to more young children in our region. Gen. Colin Powell and businessman George Kaiser are two of the speakers. We hope this event will expand the circle of those who are ready and willing to work on this issue in our community! 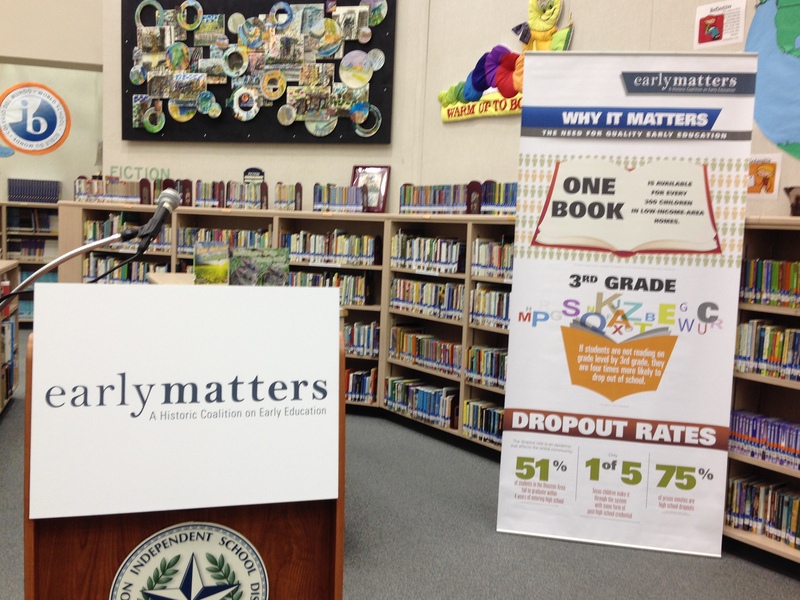 Yesterday’s Early Matters launch was well-received by local media. You can check out reports from KPRC Local 2, Fox 26 News , Houston Chronicle, News 92 FM, Houston Public Media and HISD’s News Blog. 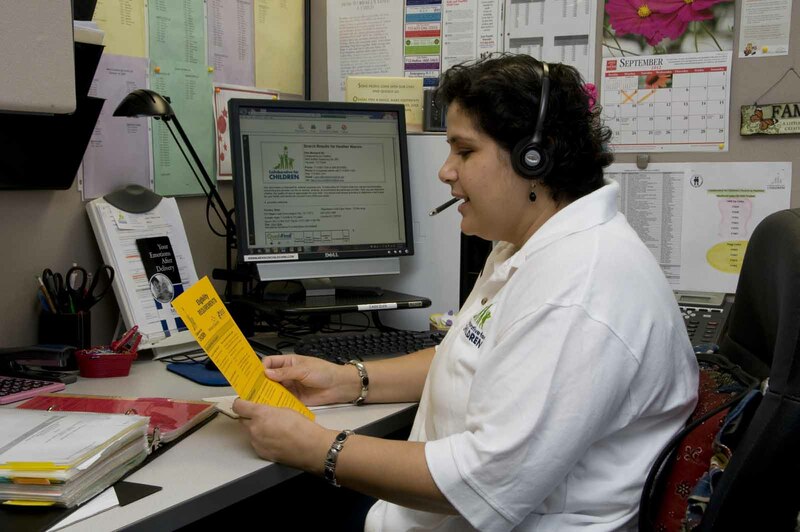 A Collaborative for Children Consultant answers child care questions over the phone. Finding a child care center or home that you trust is extremely important, no matter how old your little one is, and searching for the right one can be intimidating. But with a few clicks, QualiFind™ is here to help! Collaborative for Children’s free online child care database, QualiFind™ has been helping families choose child care for more than 20 years, and can help you choose child care programs that meet your standards, as well as your family’s needs. Access is completely free, and you can narrow down your searches by providing a zip code, address, or school’s name. Parents can make an informed decision based on a center’s accreditation, teacher tenure, and group sizes. Checklists are also available, and can be used during tours to outline what parents should look out for. Our experienced Parent Educators can give you piece of mind by addressing your questions and concerns. Consultants are available to offer complimentary phone consultations, center referrals, or guidance. They may be reached at 713-600-1234 or by dialing 2-1-1. 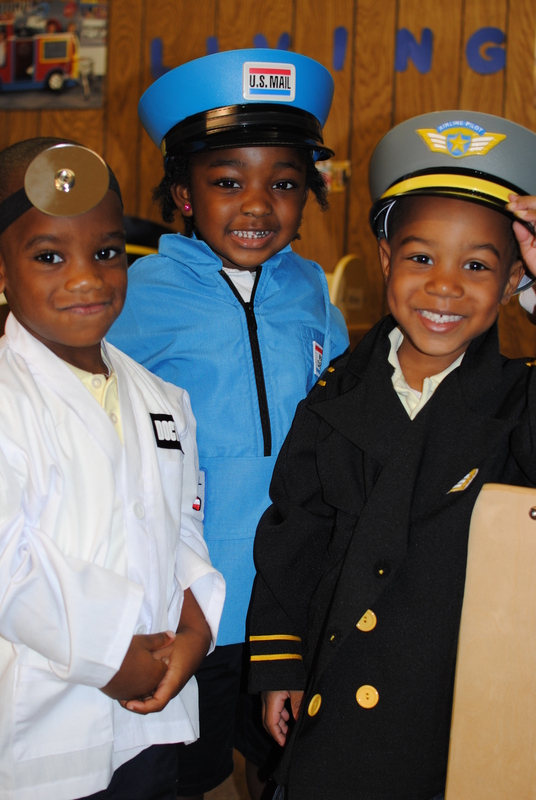 Three Sunshine Child Care center students share their future aspirations. 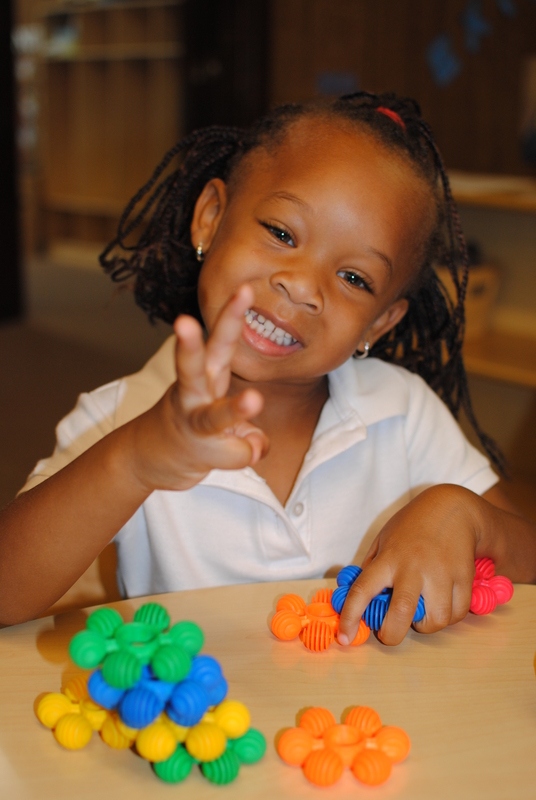 A Sunshine Child Care center student learns how to count.